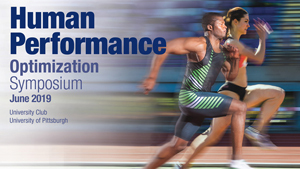 This symposium encourages participation of scientists, clinicians and physical therapists that are in the fields of regeneration and/or physical medicine and rehabilitation. This gathering is a platform for bridging these two areas of expertise in a setting that fosters discussion, interaction, cross discipline pollination intersection and networking. 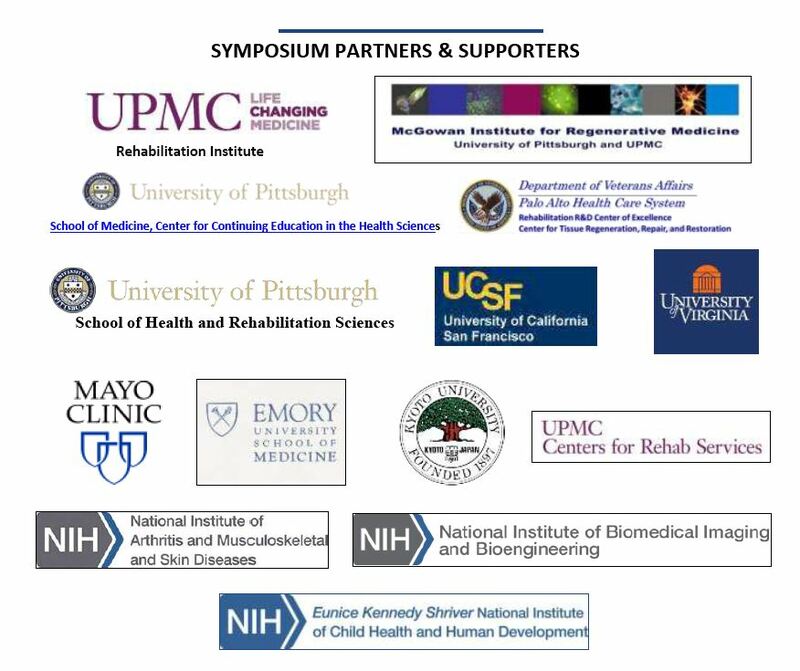 Symposiums consist of presentations delivered by speakers in Regenerative Rehabilitation that are highly interactive within translational plenary sessions. Participated in novel interactions with clinicians, researchers and therapists through formal and informal networking activities. Anthony J. Windebank, MD, The Mayo Clinic will be speaking on stem cell therapies and ALS. Tony Wyss-Coray, PhD, Stanford University will be speaking on the systemic factors regulating brain function and behavior. Scientists and clinicians working in or with interest in the fields of Regenerative Medicine, Rehabilitation and Physical Medicine, Physical Therapy, and Occupational Therapy, including fields focused on: stem cells, orthopedics, neuroregeneration / neurodegeneration, modulate inflammation, etc. The University of Pittsburgh School of Medicine designates this live activity for a maximum of 11.5 AMA PRA Category 1 Credit(s)?. Physicians should claim only the credit commensurate with the extent of their participation in the activity. Other health care professionals are awarded 1.1 continuing education units (CEU?s) which are equal to 11.5 contact hours. The University of Pittsburgh, School of Health and Rehabilitation Sciences is a pre-approved provider for the State Board of Physical Therapy in Pennsylvania. They have designated this educational activity for a maximum 12 general CEUs. This course meets the criteria for up to 12 hours category I Continuing Education Units per Minnesota Physical Therapy Rules 5601.2400. Participation by all individuals is encouraged. Advance notification of any special needs will help us provide better service. Please notify us of your needs at least two weeks in advance of the program by calling +1 (412) 624-5293.